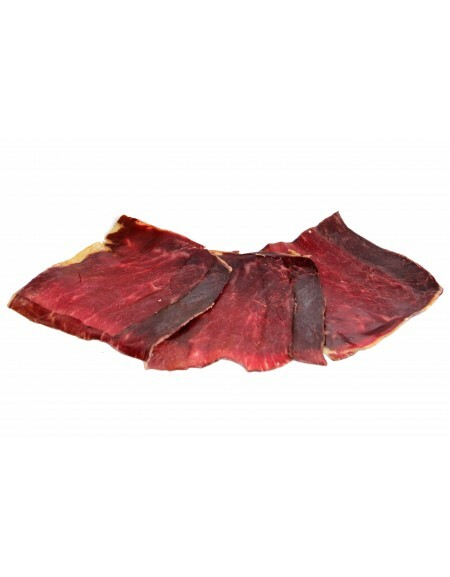 Corned cow from León (Spain) sliced 100 gr, is a variety of cured meat that is produced in the province of León (Spain) with beef. Corned cow from León (Spain) sliced. 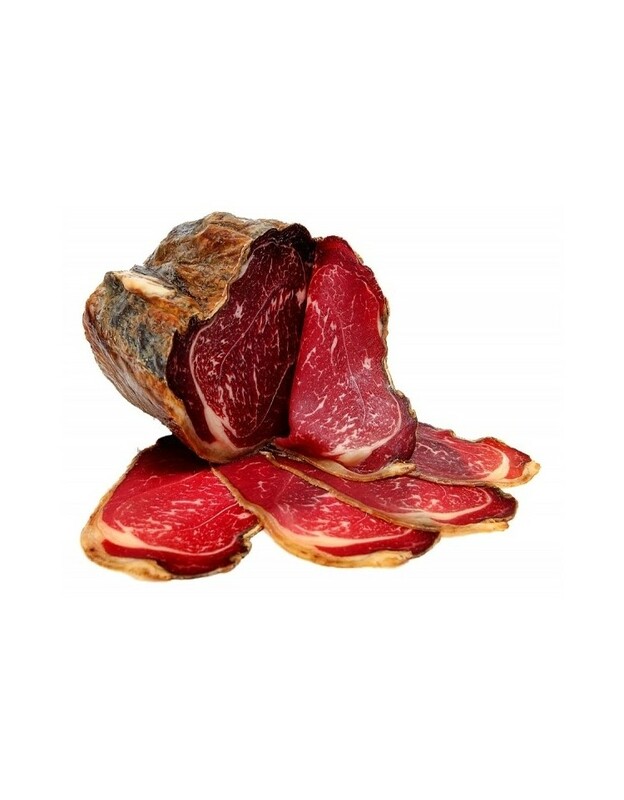 Corned León is a variety of cured meat that is produced in the province of León (Spain) with cow.